Successfully Added DivX Digital Photo Frame - Multi Card Reader to your Shopping Cart. 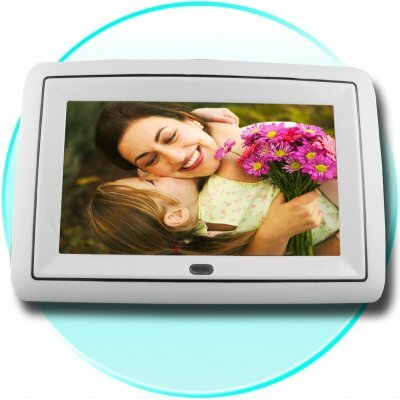 Direct from China, this Digital Photo Frame will allow you to view all your favorite pictures from a multitude of different Memory Cards as well as playing digital movies from such popular formats as DivX and AVI. You will get a lot of entertainment value out of this wholesale discounted Photo Frame. If you want to play music to go with your photos, or view home movies you made with a digital Camcorder this is all possible and very easy to do with this items easy to navigate GUI. Buy a sample for yourself, or purchase in larger lots to get even higher discounts, and see all of your best moments displayed on 7 Inches of high resolution technology..